Have you been dreaming of your outdoor oasis? Expect quality work, dedicated staff, and an unbeatable end result! Specializing in Quality for over Two Decades! 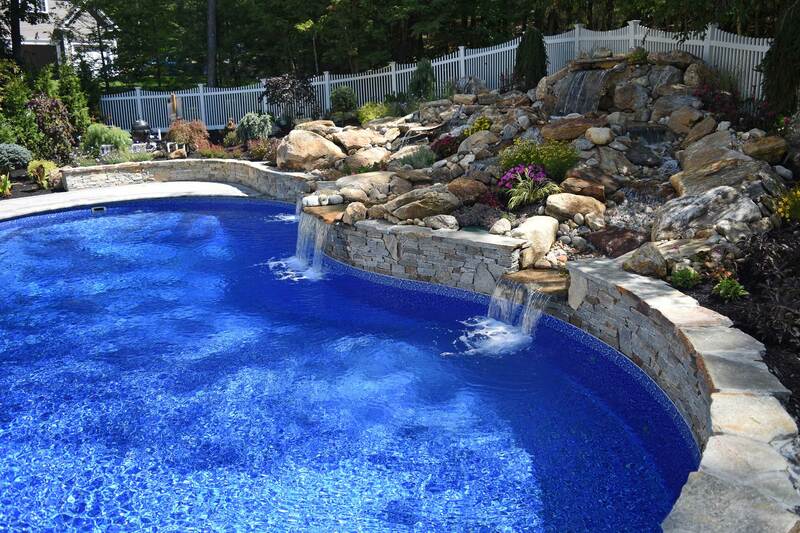 Juliano’s Pools will bring you the best quality inground pools in the Northeast. Our team of professionals will construct the entire job; we DO NOT use subcontractors. At Juliano’s Pools, we specialize in providing custom inground pools that are the highest quality. You will become part of our team from the initial design to the execution of the job. 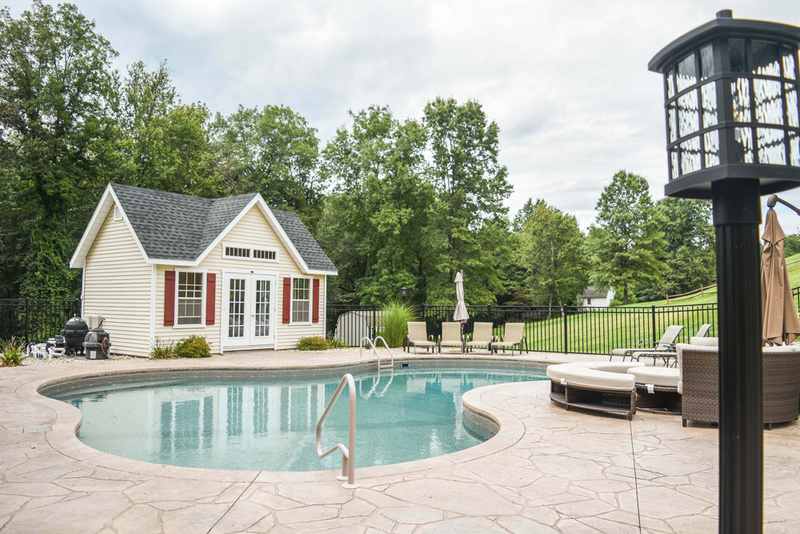 A Juliano’s Pool will increase the value of your property and turn your backyard into a permanent vacation getaway. Are You Thinking About Having a New Swimming Pool Installed? With just one simple call to Juliano’s Pools you can have one of our professional sales representative come to your home for a free consultation and written estimate on your new pool construction.Your future backyard oasis is 100% constructed and managed by Juliano’s Pools. From the initial layout to the final plants and flowers we do it all with no subcontractors. Expect quality work, dedicated staff and an unbeatable end result! 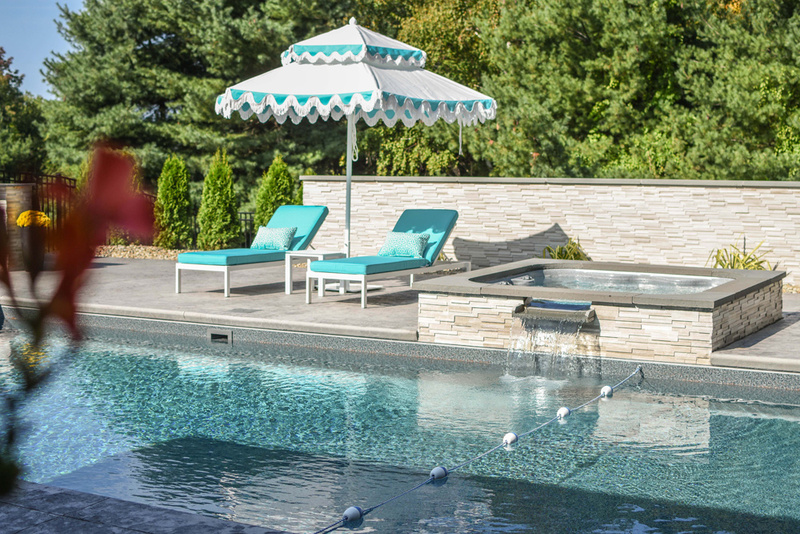 Sick and tired of the pains associated with opening or closing your pools? 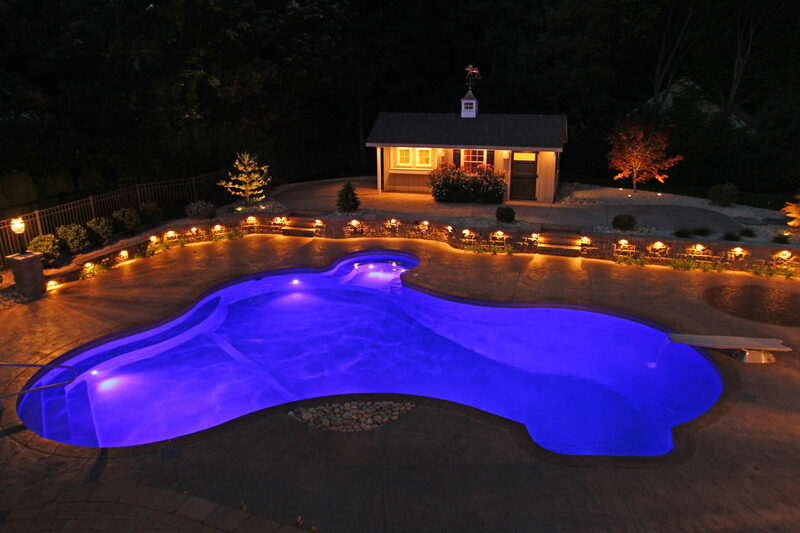 Providing complete pool care for your swimming pool. 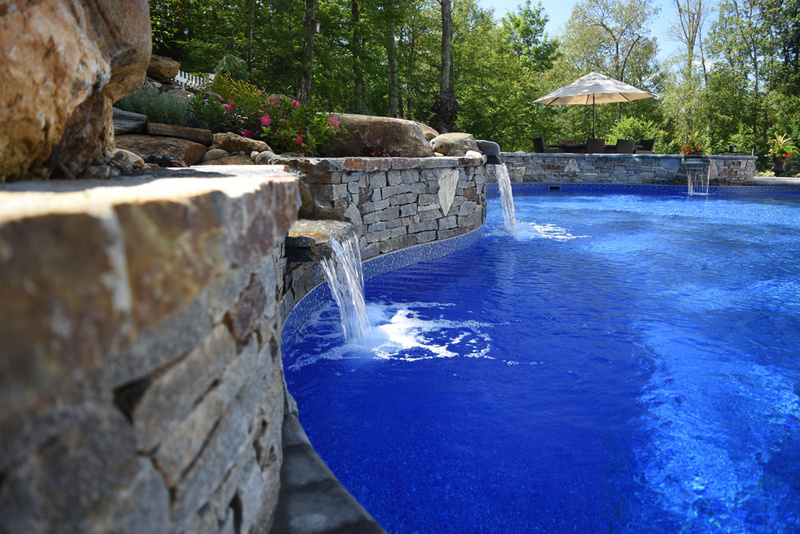 We will renovate your old pool and create the backyard oasis you’ve always dreamed of! Ensure you get the full use out of your inground pool. Everything you need and more for your pool. Enjoy one of life’s ultimate luxuries with a Juliano’s Spa. Find one of our stores near you. 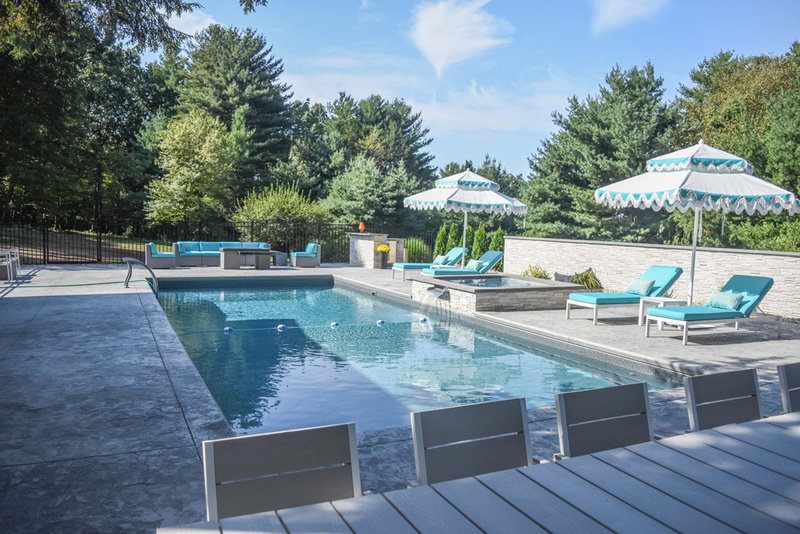 Our motto – “Specializing in Quality” Yes, that’s the motto of Brian Juliano owner/founder of Juliano’s Pools has become an ever-present business fixture at 321 Talcottville Road in Vernon. Brian worked on pools throughout high school and began to realize how enjoyable building and servicing pools was.